Are you a guy like me who enjoys the aroma of a freshly squeezed stink bug? Kind of like fresh cut grass, guess its why I am in the business I am in! If you are not like me and have a disgust for these little critters, I understand. When these bugs start arriving in the spring and fall, they come in droves. I don’t know about anyone else, but it seems that I’ve really become aware of the high populations of these over the last couple years! Where did they come from? 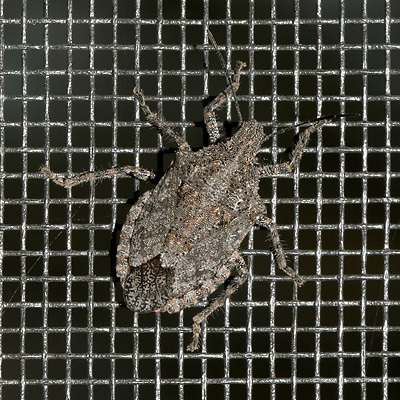 The brown marmorated stink bug is native to China, Japan and surrounding countries. They were first discovered in the United States in Pennsylvania during the late 1990’s, but no one knows for sure how they were introduced to North America. 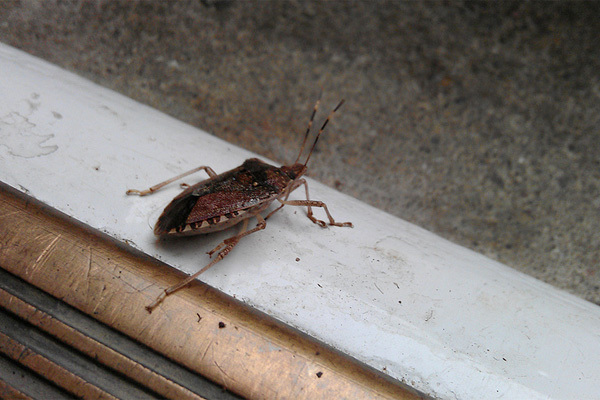 Brown marmorated stink bug populations are exploding, and quickly becoming a nuisance to people in their homes. This past fall, I was having a conversation with a friend at work and we were trying to figure out how these bugs were entering his house. After some investigating, we discovered a tiny opening near his air conditioner. My bud was chasing these marauder’s around the house for a month until they kind of just diminished. Apparently they migrate to peoples homes until the winter is over, then come out of hibernation when the weather warms up in the spring. For homeowners to control the populations you can stop by our Garden Center to pick up stink bug traps to catch these pests before they become a nuisance. In addition to trapping the bugs, you should also take steps to prevent them from entering your home in the future. You can proof your home by sealing all cracks and crevices and replacing screens that have holes. 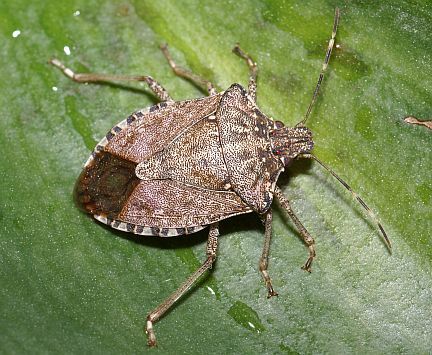 The brown marmorated stink bug also disrupts the growth of crops like peppers, corn green beans, asparagus, and soybeans, as well as fruit peaches, apples, grapes, and pears. 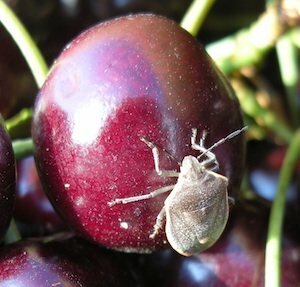 The bug at this point is not a threat to people, just some fruit and vegetables.